To donate, visit mydonate.bt.com/fundraisers/christmasseen or simply text STGC19 £5 to 70070. Click here to read our Home For Christmas booklet to find out more about the Independent Living scheme and how the project will truly transform lives. 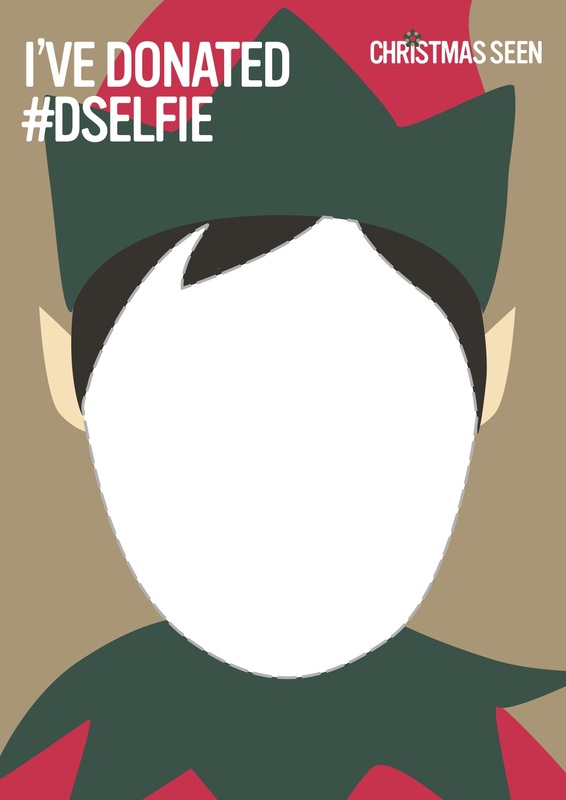 Join in and take a #DSElfie! 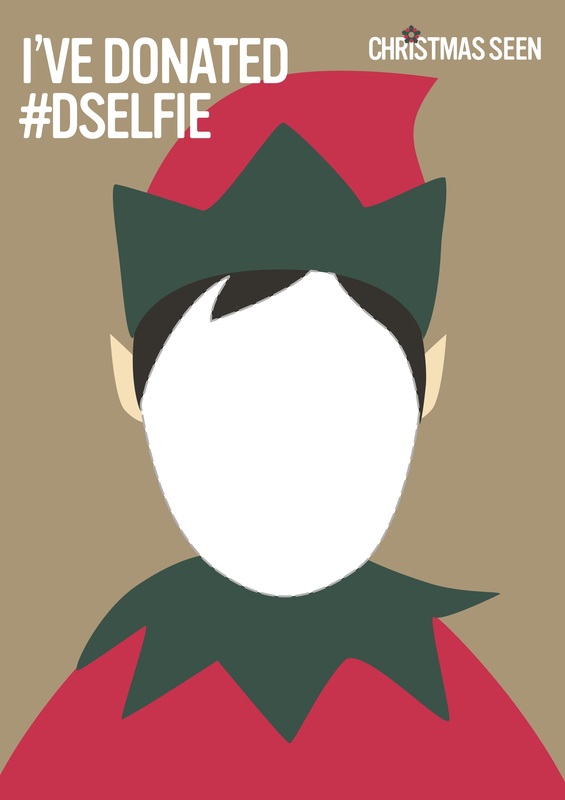 You can get involved by downloading our #DSElfie card to print at home. Remember to post on social media using #DSElfie so we can match your £5 donation! To keep up to date on our Christmas Seen campaign, follow us on Twitter or Instagram.